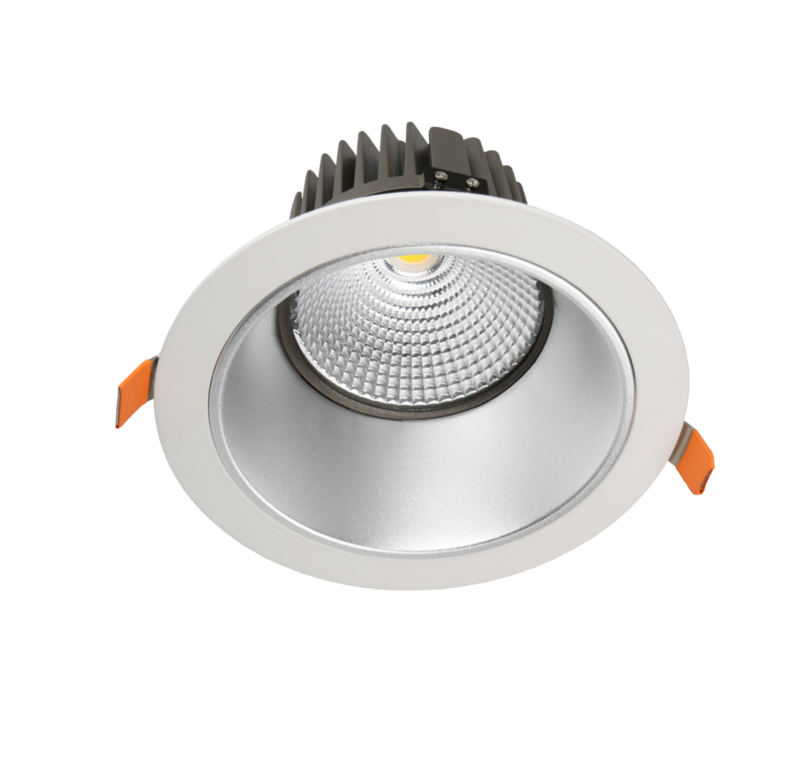 A variety of LED downlight options for a range of applications, from office to retail to healthcare. 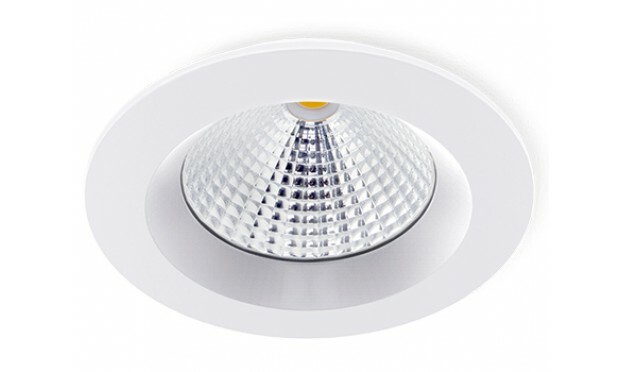 A compact, unobtrusive, and energy-efficient LED alternative to fluorescents. 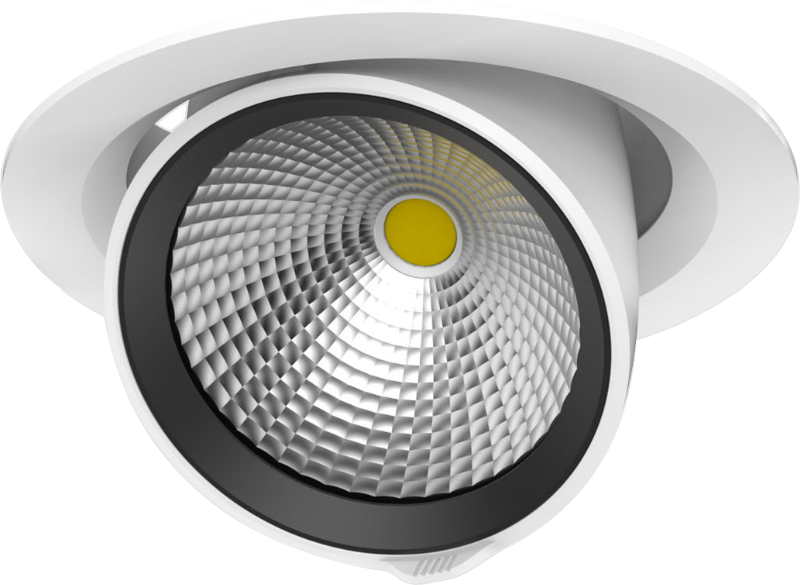 Highlight products and features with a versatile rotating and tilt-able LED spotlight. 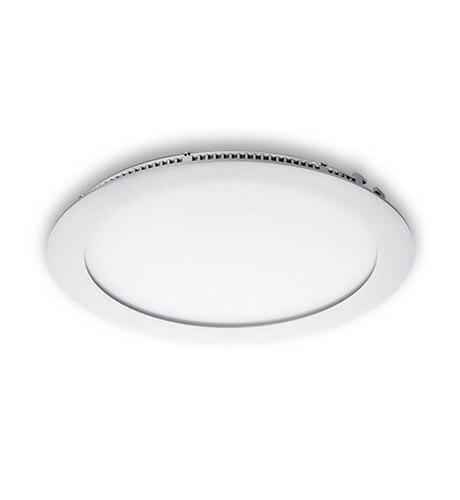 Low glare downlight option for use where-ever well-being is a factor.